Summer is just around the corner. We can almost smell the sunscreen and chlorine if we close our eyes, and that got us thinking… what are our best tools to help us get ready for summer? The answer is simple – CoolSculpting and Laser Hair Removal! Want to have a more carefree summer this year? Get moving now with CoolSculpting and Laser Hair Removal. These two treatments are your best tools to get smooth skin and a trimmer body. CoolSculpting is quickly becoming one of our most popular and sought after treatments in all of our Utah spas. Why? Because it works! Our clients leave satisfied and their friends are noticing the results. CoolSculpting can help you reduce fat in stubborn areas. Even areas that you’ve been working on at the gym for years that just don’t seem to budge. CoolSculpting + Chik-fil-a = match made in heaven! If you can pinch it – we can freeze it! Our expert Utah CoolSculpting technicians have been trained by the best in the business and will help you sculpt the body you’ve been dreaming and working towards for years. 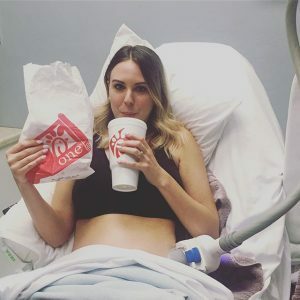 Wear those shorts, sleeveless tops, and swimsuits comfortably after just a few CoolSculpting treatments at our Draper, Salt Lake City, Highland and Orem spas. What goes well with a slimmer body? Smooth skin of course! How do you get smooth skin? Remove all that hair. Now before you pick that razor up, think about how nice it would be to never have to shave again! How is that possible? LASER HAIR REMOVAL! Laser Hair Removal at our spas in Highland, Draper, Salt Lake City and Orem is a breeze. Our staff uses the best in laser hair removal technology to help you banish pesky hair for good. Want to know more about laser hair removal in Utah and if the treatment is right for you? 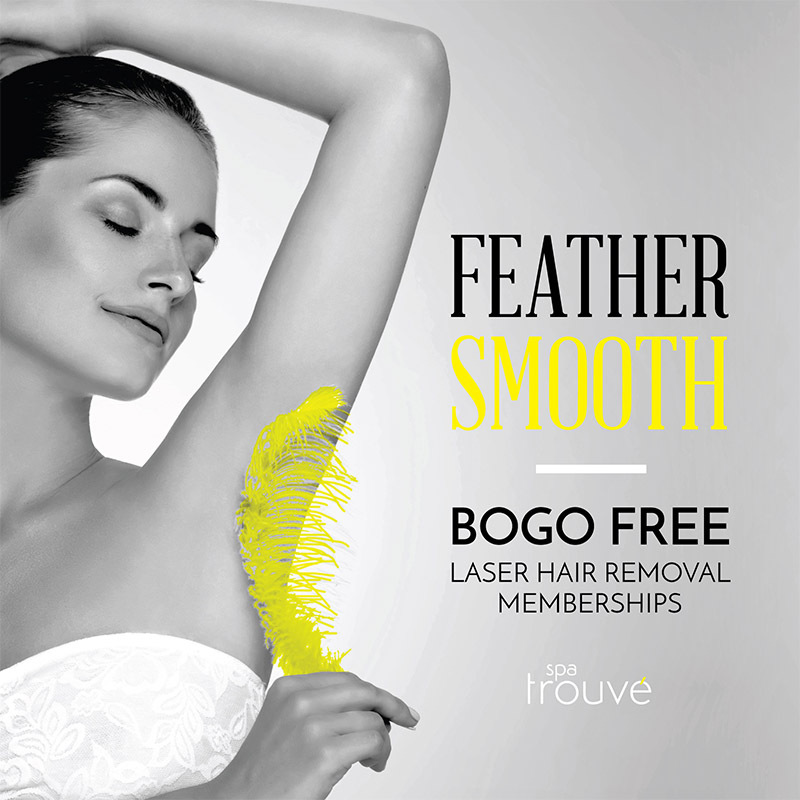 Check out our Laser Hair Removal page to learn more about how it works, how many treatments are needed, and more about our loyalty programs and memberships. 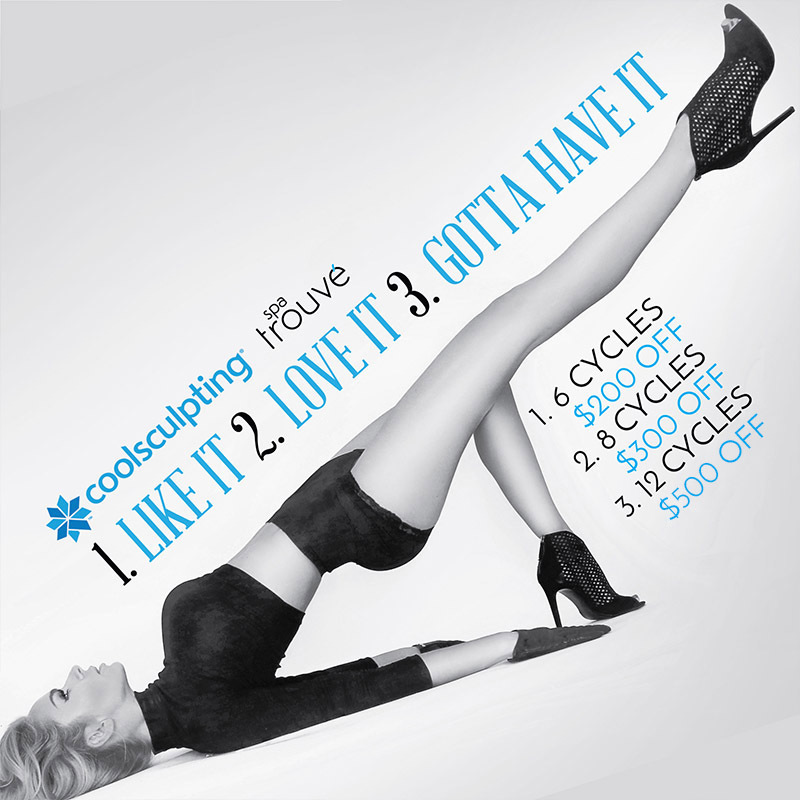 Both CoolSculpting and Laser Hair Removal have never been more affordable! Check out these amazing deals we have going on this month at our Spas in Draper, Salt Lake City, Highland and Orem! Are you interested in what CoolSculpting and Laser Hair Removal can do for you? Call one of our Utah spa locations and schedule a free body contouring consultation today!